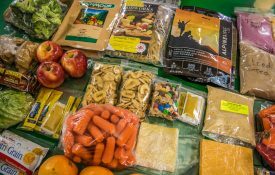 For those who have their camping gear, this package provides all the food you need for an Algonquin Park canoe trip. Many people have gear for backpacking, so simply book a food-only package and rent a canoe. 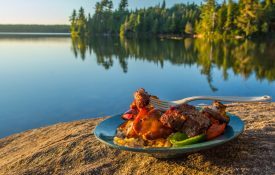 The food-only package is also ideal for long canoe trips where food preservation is important, or for those first-time trippers who aren’t sure what food they can pack for an Algonquin Park backcountry canoe trip. 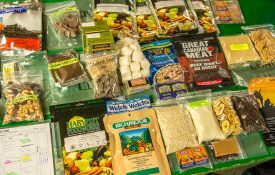 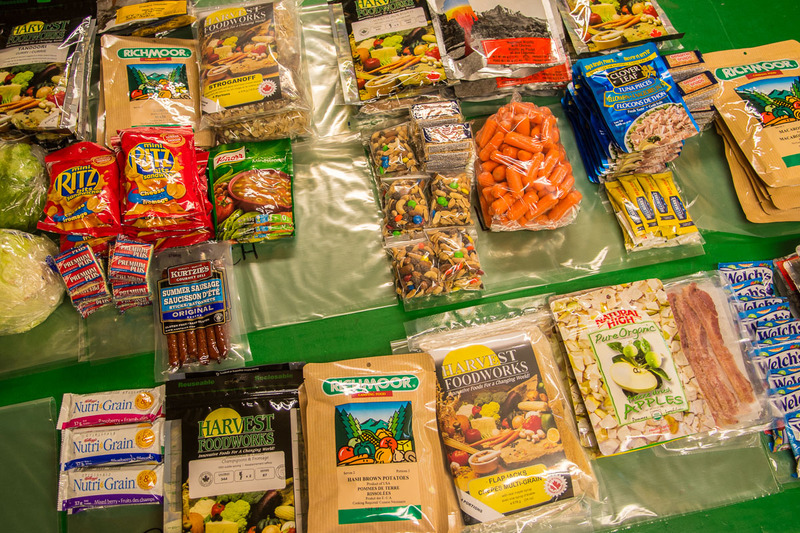 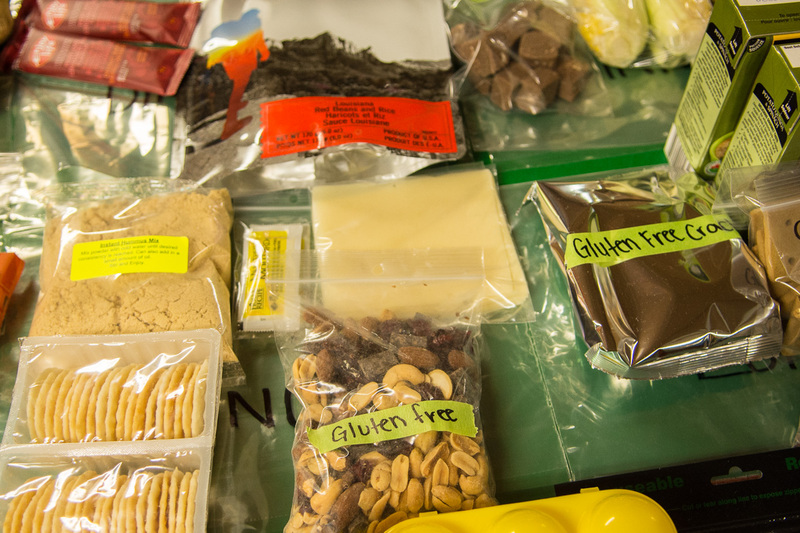 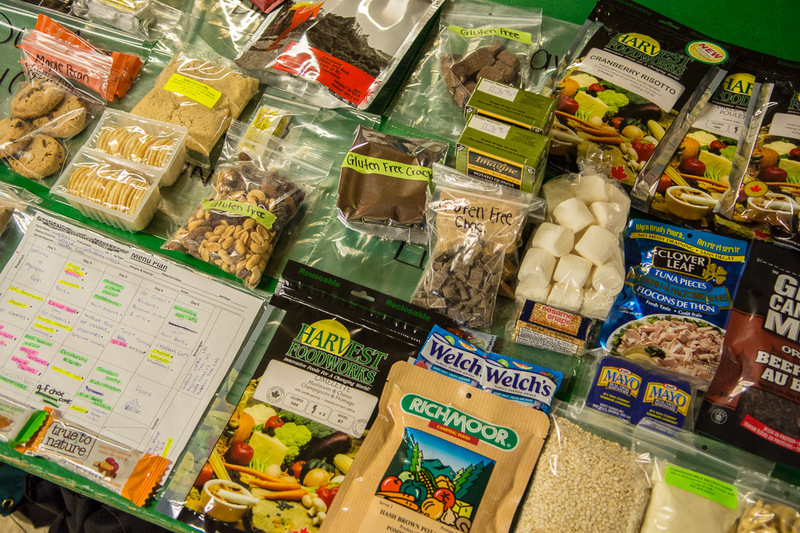 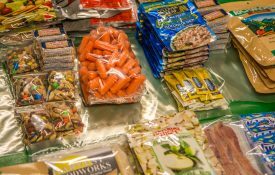 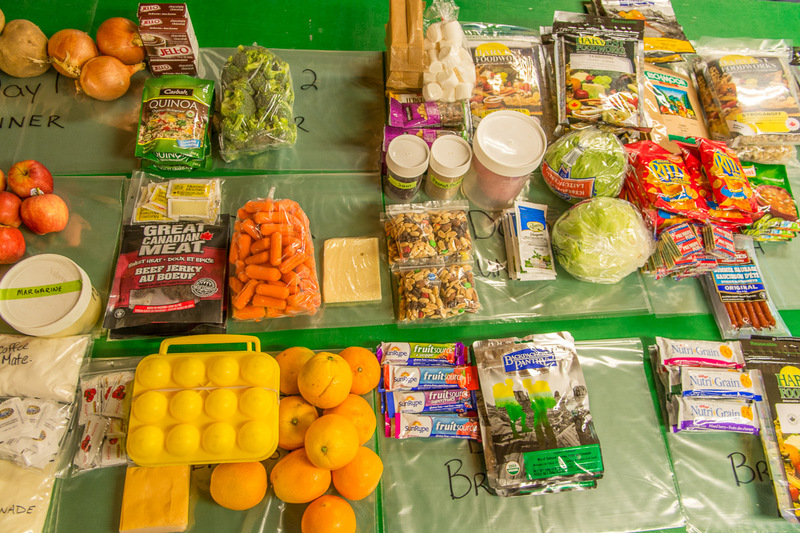 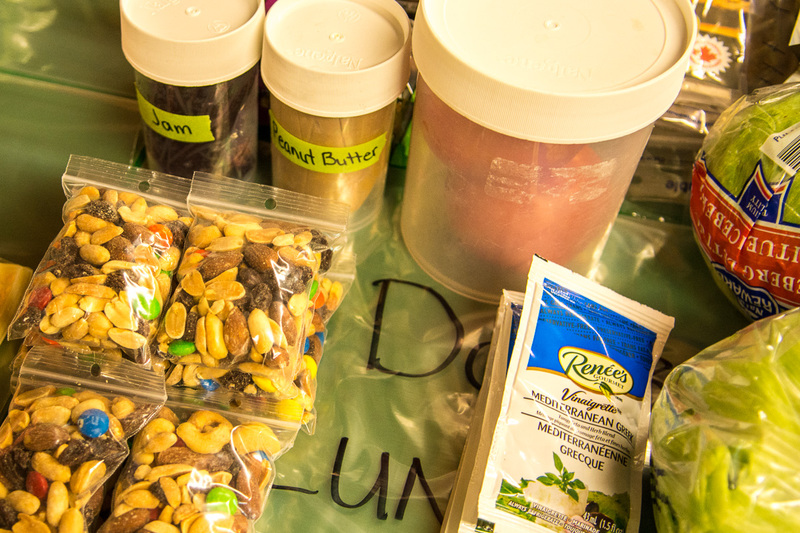 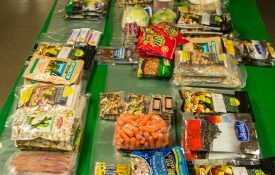 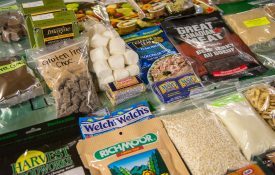 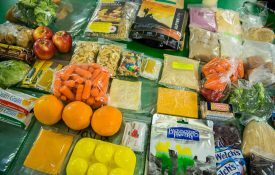 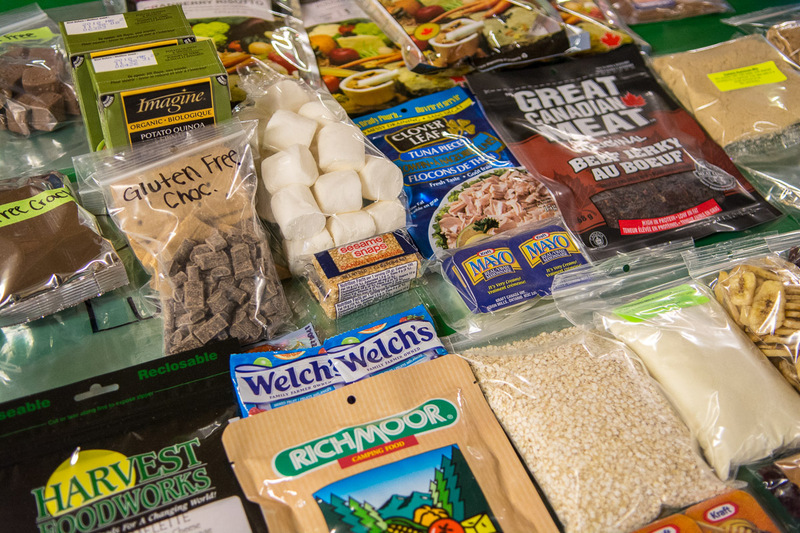 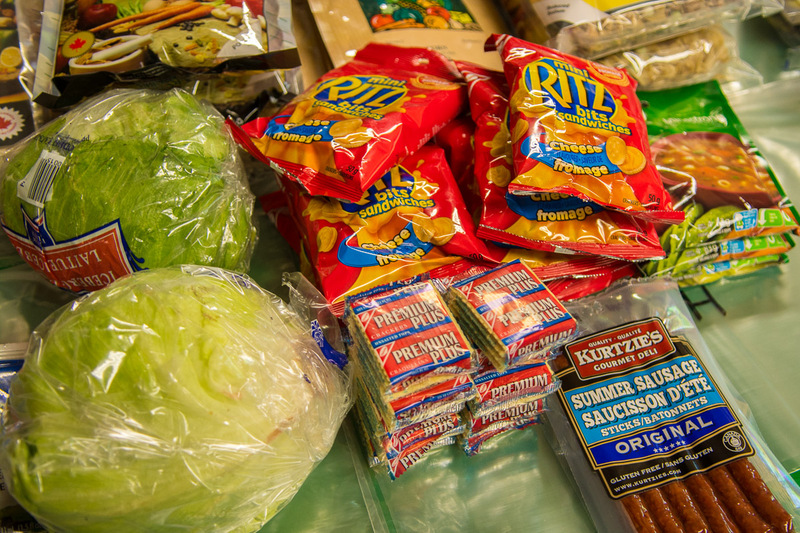 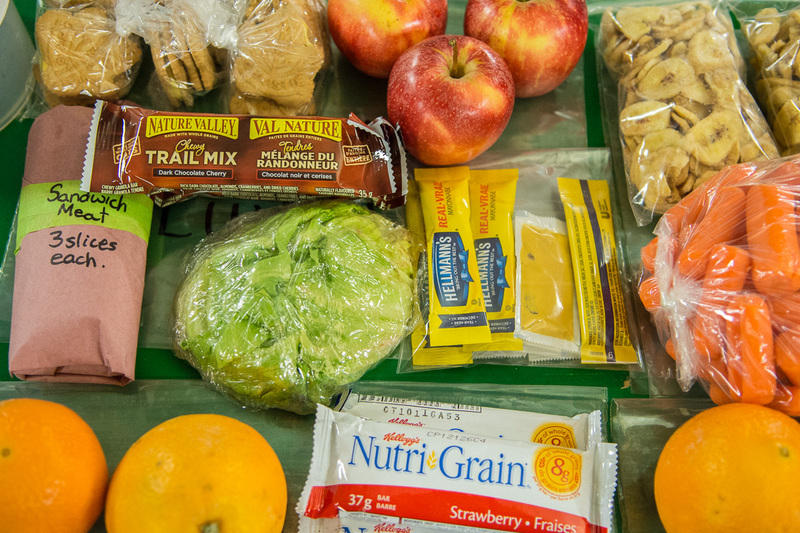 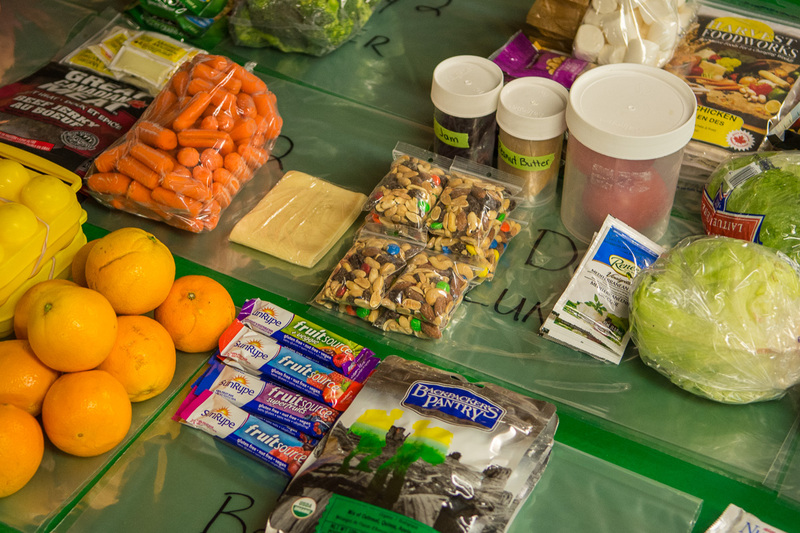 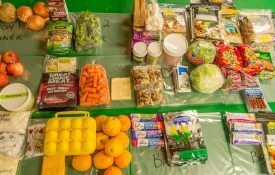 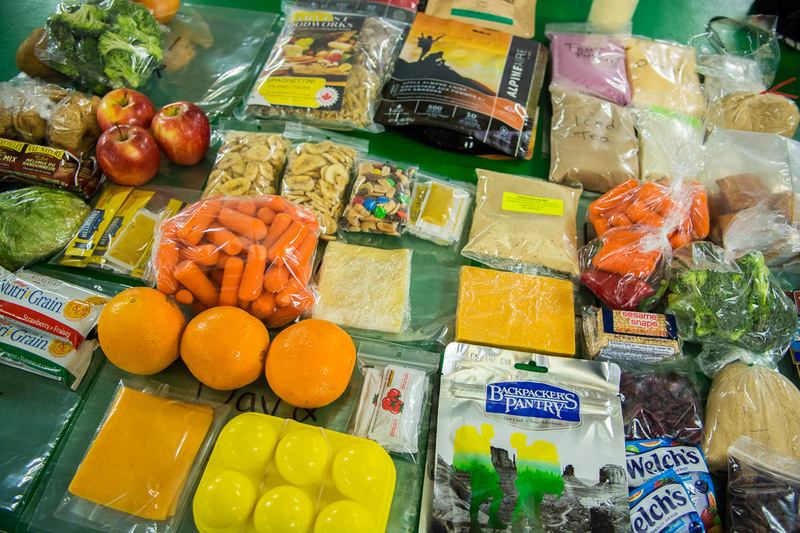 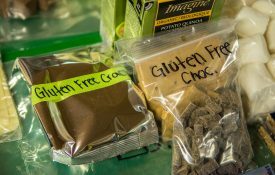 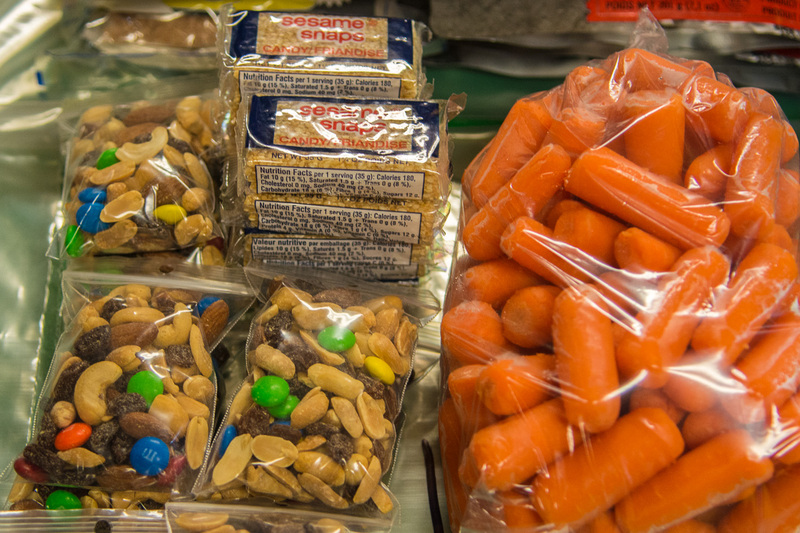 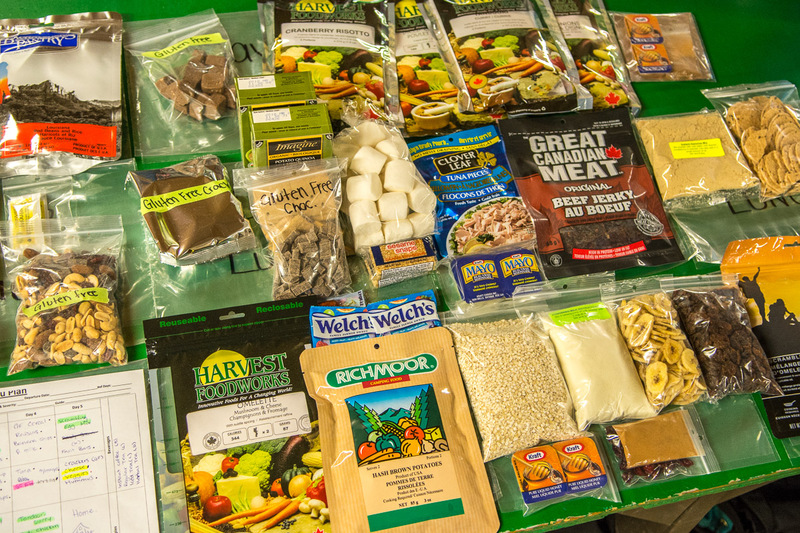 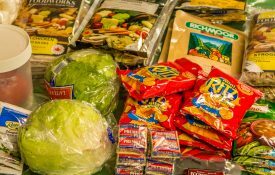 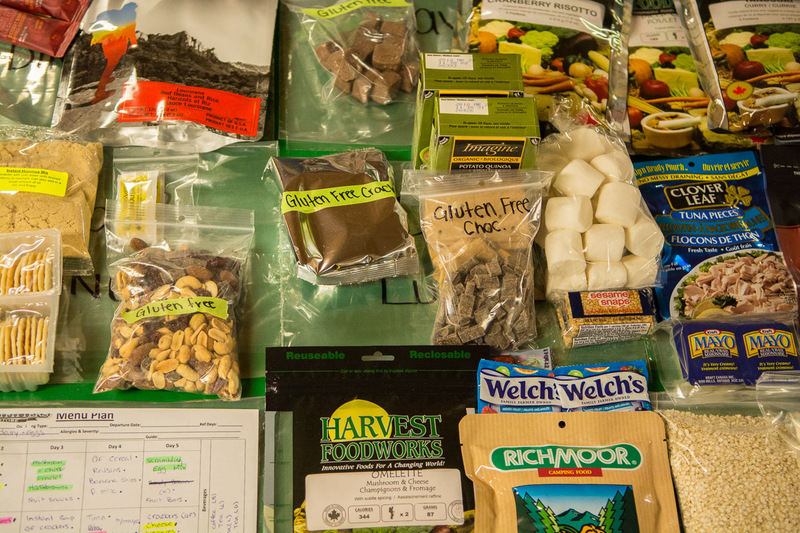 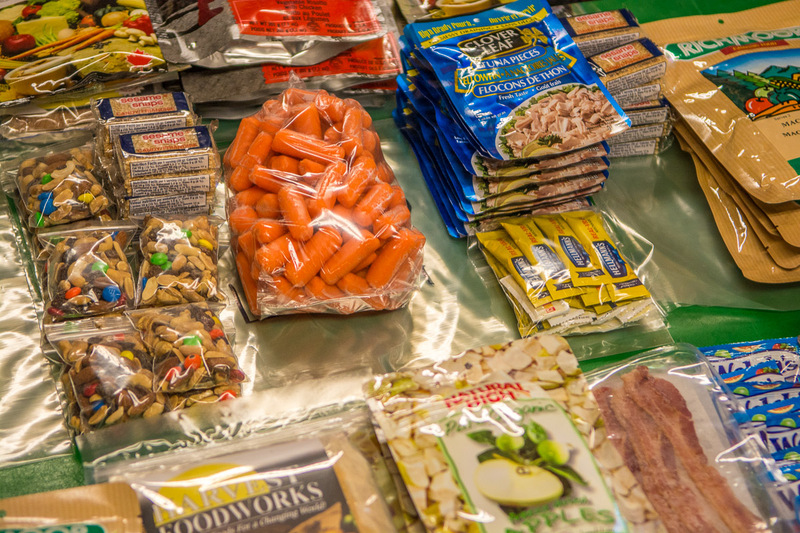 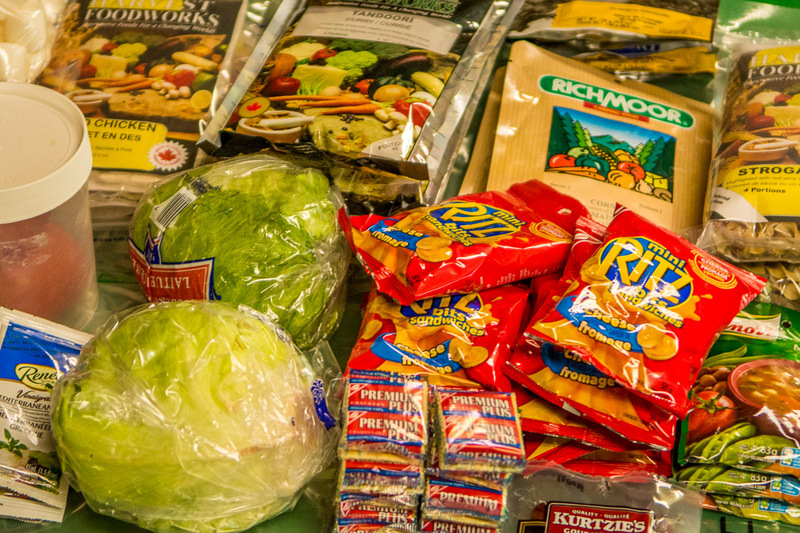 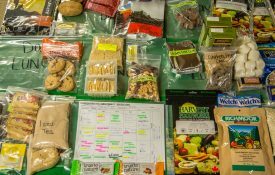 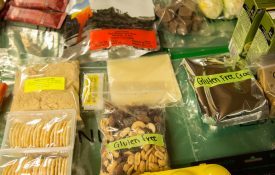 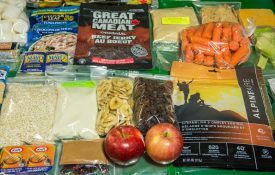 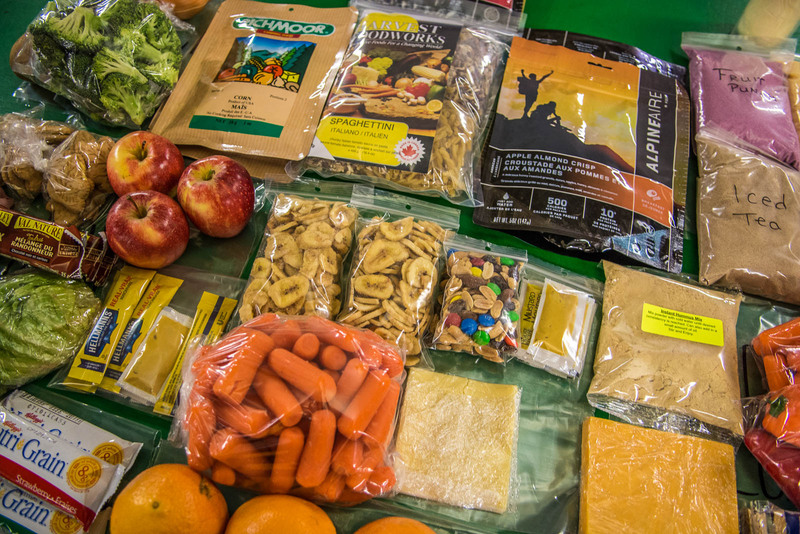 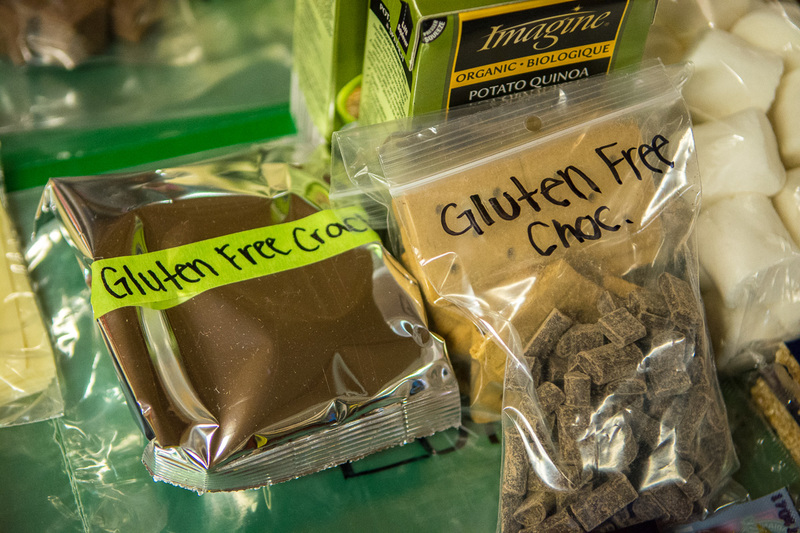 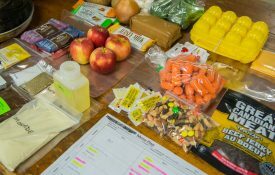 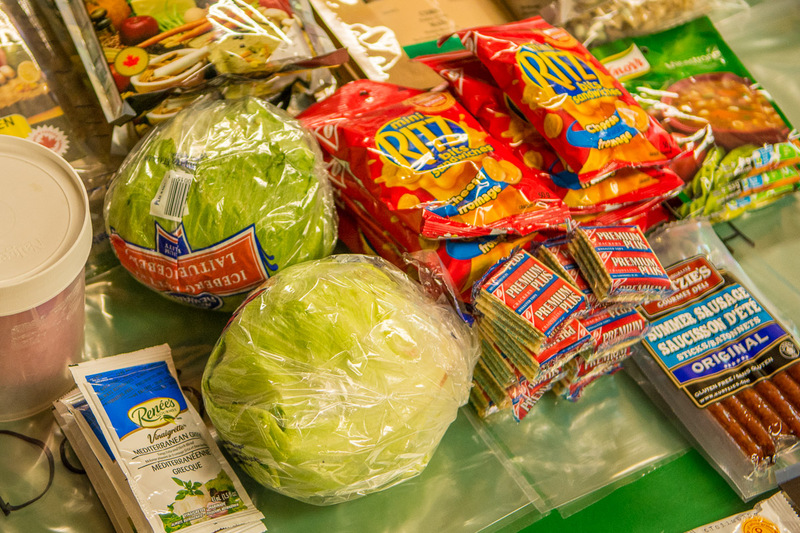 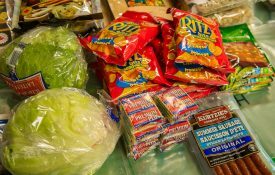 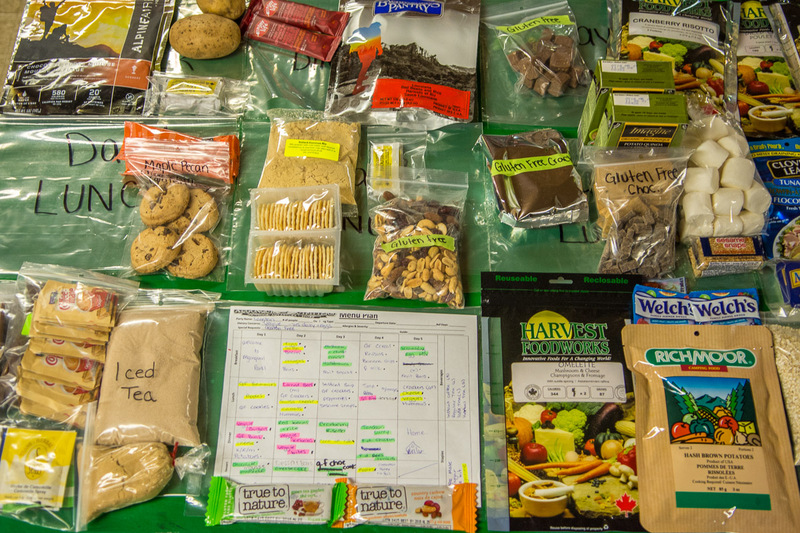 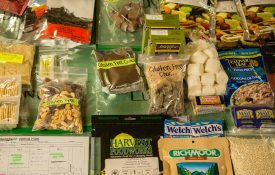 Lightweight food-only outfitting consists of high quality camping foods packaged to meet the requirements of the Algonquin Park food container rules. 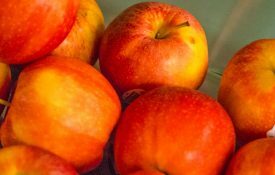 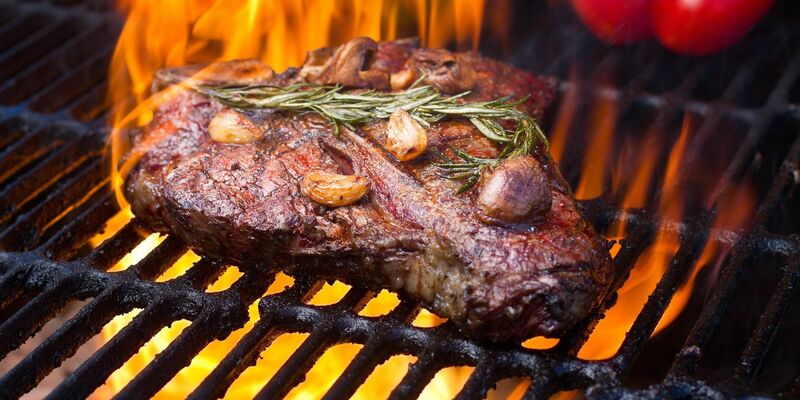 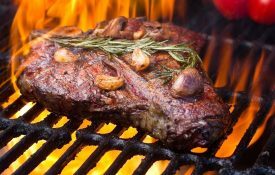 In general, the menu will weigh under 500 grams (about one pound) per person per day. 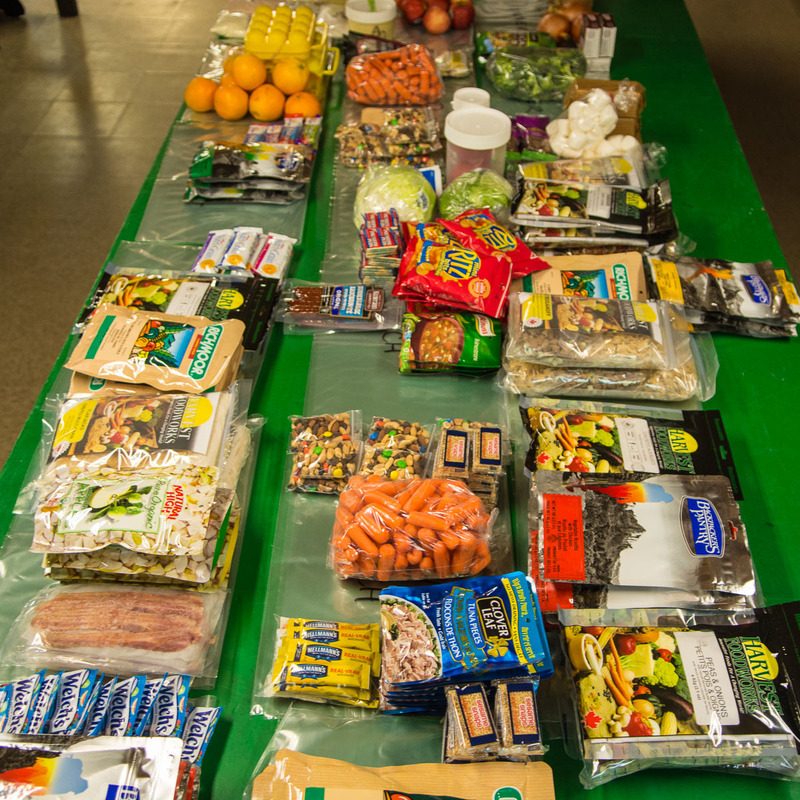 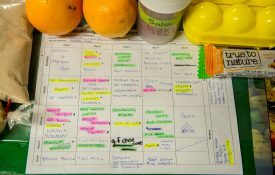 All menu plans offer fresh food items for the first few days, varying with your selections and seasonal availability. 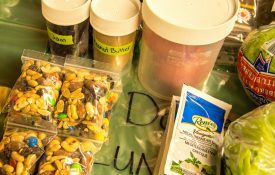 You’ll find our menu items are easy to prepare, with instructions provided where necessary. 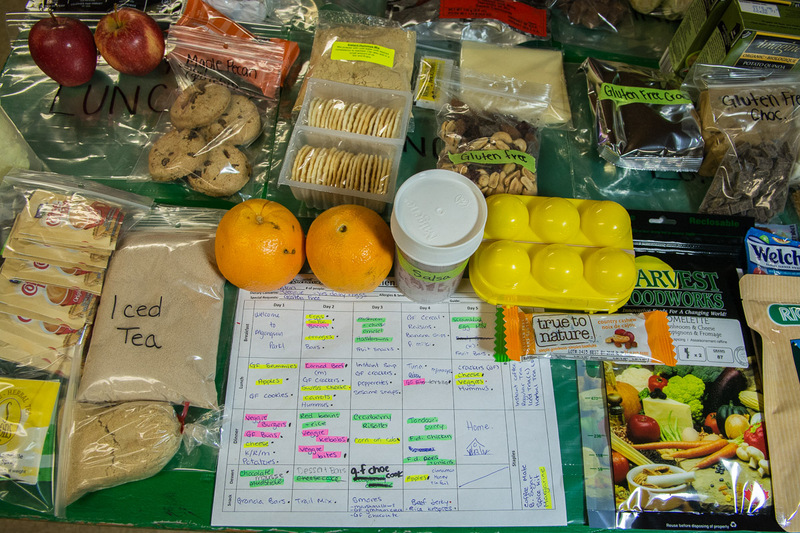 Typically, the outfitting menu provides meals from lunch on the first day of your trip to lunch on the last day. 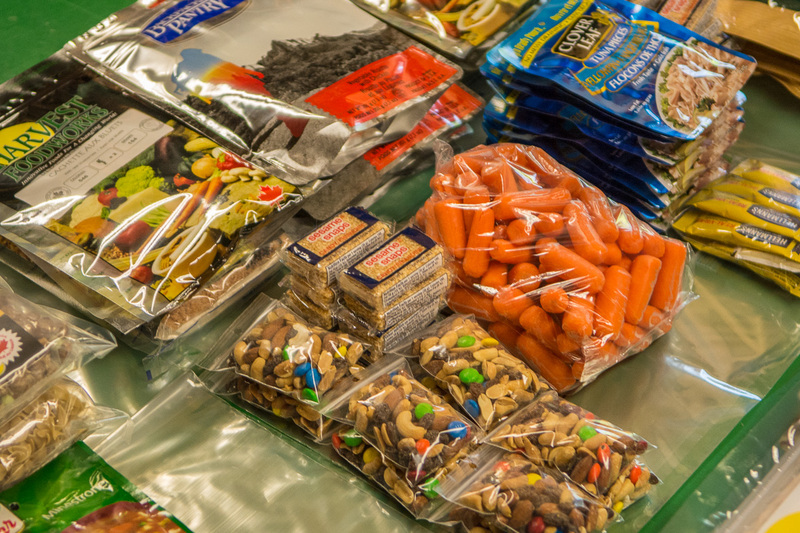 If your trip plans require it, we will provide breakfast on the first day or dinner on the last day for no extra charge. 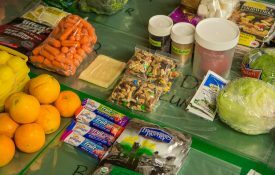 Complete outfitting groups using our tent cabins or campsites the night before the trip can request a continental breakfast on their first morning. 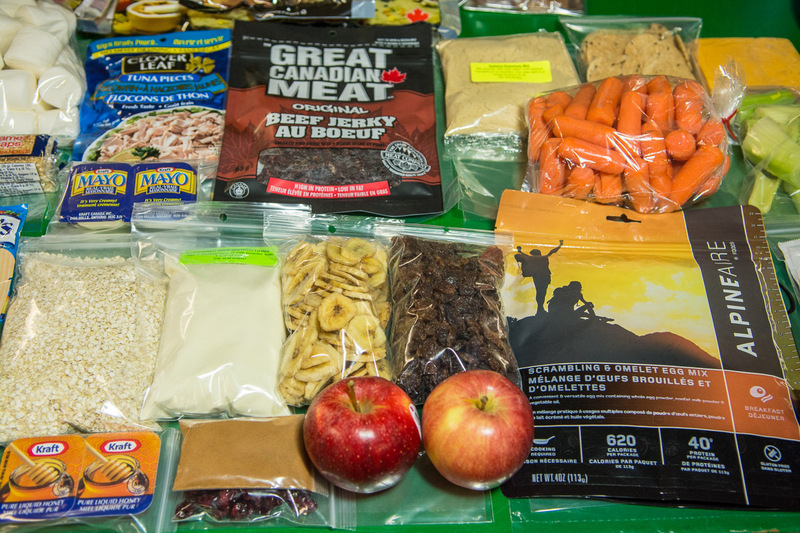 Includes only the food portion of the above Lightweight Canoe Trip Outfitting package; you’ll need to bring your own gear and canoe or rent a canoe separately. 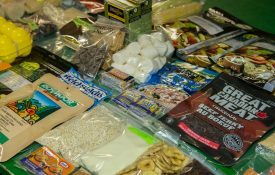 Need to rent a canoe or some camping gear too? 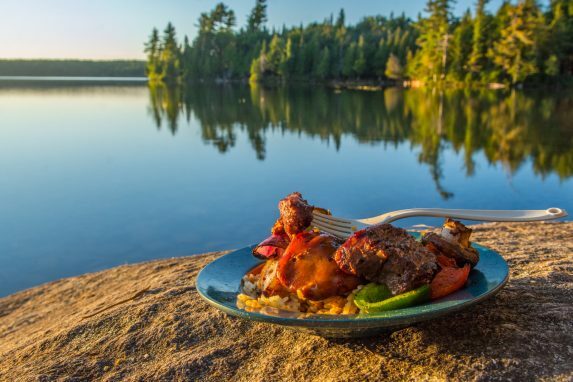 You can easily build the outfitting package to meet your needs by combining any combination of Food-Only Outfitting with any canoe rental or gear rental. 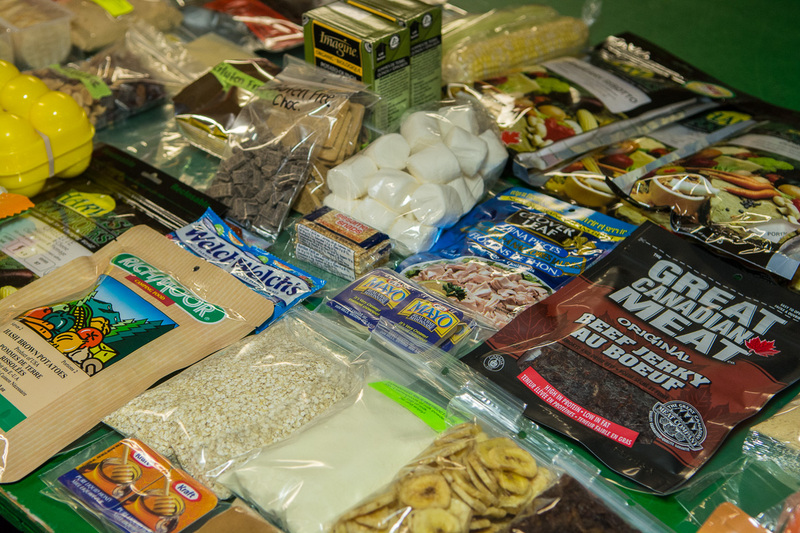 You can find information about canoe rentals or camping equipment rentals in our rentals section. Easy to prepare, with instructions where necessary.